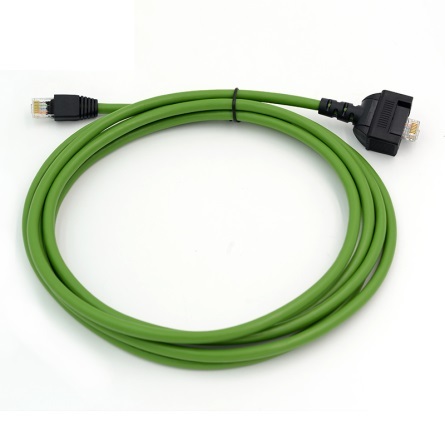 Lan cable for multiplexer Mercedes SD Connect C4. In the diagnostic complex Mercedes Benz Compact 4 to connect multiplexer SD Connect to a computer using LAN cable. 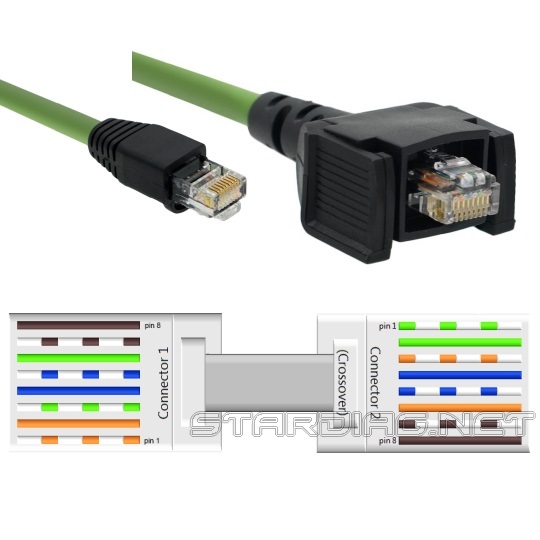 Type of LAN cable is Ethernet crossover cable. Cable length – 5 m.